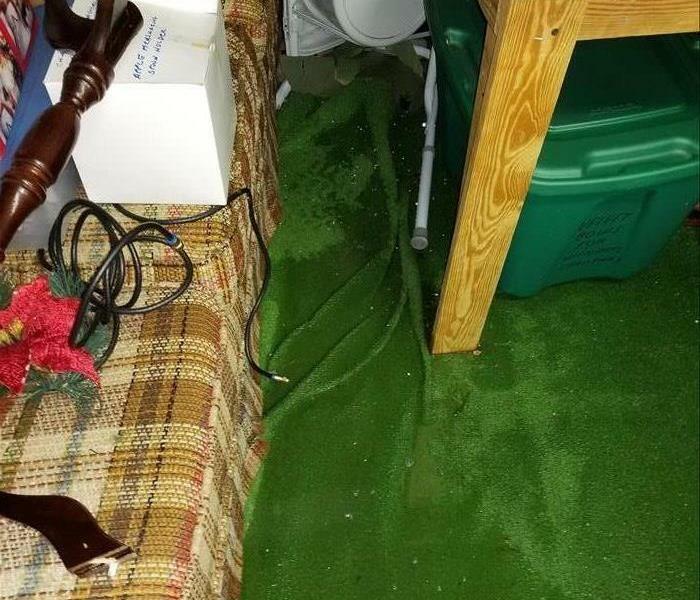 SERVPRO of Franklin, Vance & Granville Counties understands the stress and worry that comes with a fire or water damage and the disruption it causes your life and home or business. Our goal is to help minimize the interruption to your life and quickly make it "Like it never even happened." SERVPRO of Franklin, Vance & Granville Counties specializes in the cleanup and restoration of residential and commercial property after a fire, smoke or water damage and mitigate mold. SERVPRO of Franklin, Vance & Granville Counties has been proudly serving Franklinton, Youngsville, Creedmoor, Louisburg,Henderson, Oxford, Bunn, Butner, and parts of Wake Forest since 2000. Our staff is highly trained in property damage restoration. From initial and ongoing training at SERVPRO’s corporate training facility to regular IICRC-industry certification, rest assured our staff is equipped with the knowledge to restore your property. With a nationwide system of qualified franchises, no damage is too large or too small for SERVPRO of Franklin, Vance & Granville Counties. 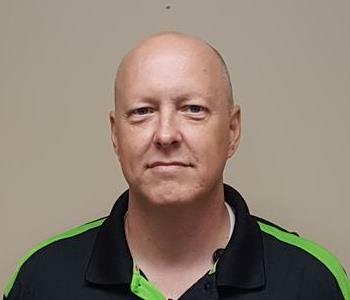 Our current owners, Keith and Melissa Paul have been in the community since their marriage in 1992 and have owned SERVPRO for the last 18 years. Keith was born and raised in Warren County, NC, so his roots to this area are deep. Keith and Melissa understand the growth the triangle has seen in recent years as Keith worked in the wireless industry and Melissa in the medical field prior to opening SERVPRO. They have built a solid business with trained technicians that truly care in serving our customers. Call us anytime to schedule service for your home or business, please call today at 252-433-0005 or 919-339-4848.